Don’t know what to wear? Here are some fashion trends for Fall 2016 look! Fashion trends, they keep changing with each weather, moving from furs to velvet, bright to bold stripes, classic stripes to dots. An update in spectrum of colors is high this season. Whether you wish for a statement coat or some knit tanks to go with your denim, this season is high with stripes. You may brighten your wardrobe accordingly. Fashion trends of 2016 welcomes mid-length Sweater dresses featuring classic print to tailored trousers. The dresses of the last year are useless and outdated, but of course, that does not imply you cannot just keep the old ones. All it takes is a bit of update to give it a fresh look and love wearing it the same way as you did the last season. Add a skinny matching scarf and get an instant upgrade, in fact it is eye-catching. 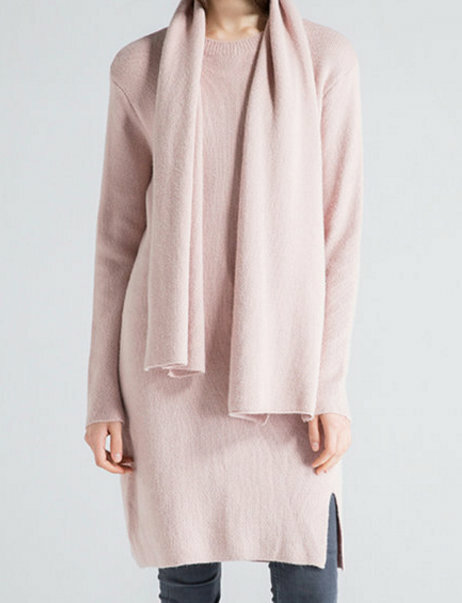 In the winter months opt for furry outerwear, spend a little more on some good stole and add that additional layer. Definitely, the style scene of 2016 is sure to have a different look and the change is for good, adapt your closet. 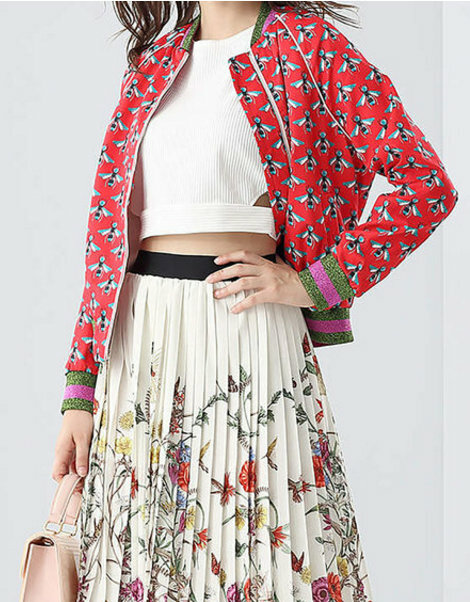 Bomber Jacket is an unexpected addition emerged on the style scene and it has really excited wearers. 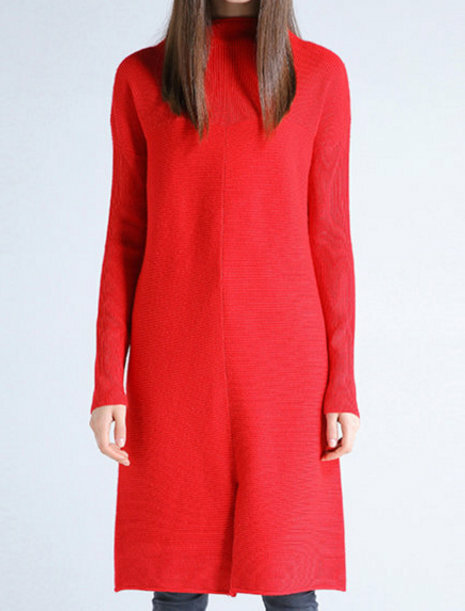 It is easy to be worn even as oversize or the shrunken style. it just goes well with shredded jeans or a slinky dress, it is a win-win looking attire that is really comfortable. 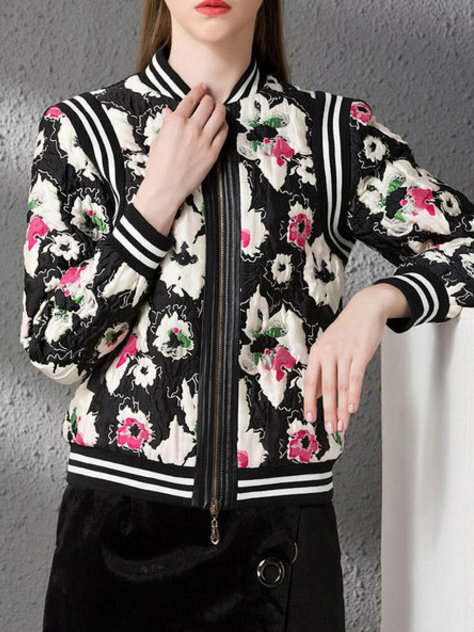 The bomber jacket is not any breakthrough new style, but offers a tomboy look and is now into women’s fashion now. It goes with any posh dress by pulling the sleeves way up. it looks best even if it not too perfect and has cropped up due to the celebrities. The bomber jacket really gives a flight to your ordinary look. You can also drape a colorful separate or tie a scarf and look cool. Bomber jacket oversized version looks perfect with colorful separates draped. It goes perfect with bold hues or loud graphics shirt beneath. 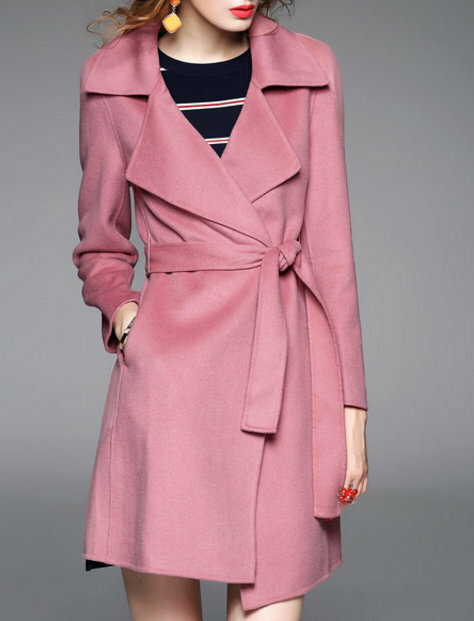 Do you know you can find similar look on StyleWe.com? Check it out! Earn that cool look wearing a classic shape top and collar, while you push the sleeves of the jacket up. Add tough add-ons.